I mentioned in a recent tweet about our newly announced Aviator product, that this was the start of something really big for NVMdurance. A few people have asked me to explain. It’s a bit of a long story, so rather that attempt to do it in one blog post, we will do so in series of articles. 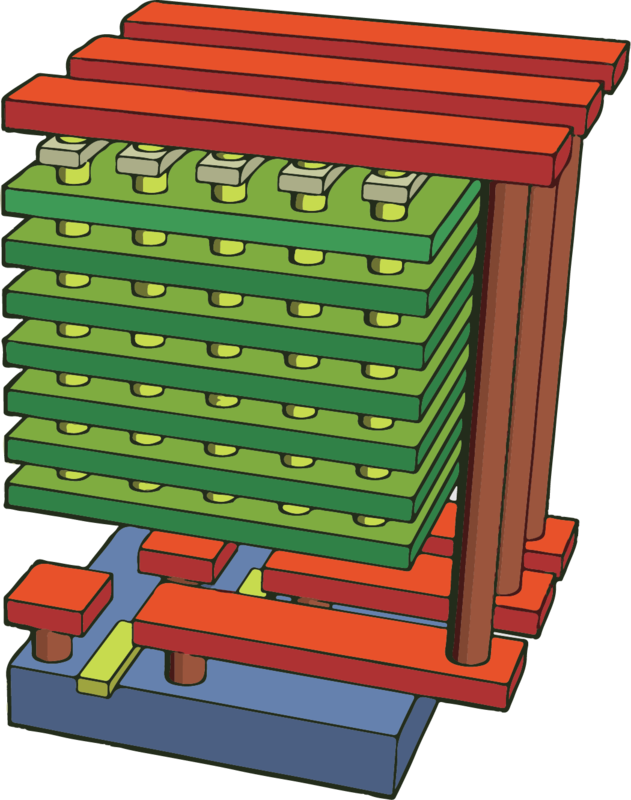 The simple summary is that NVMdurance Aviator solves a major challenge that everyone within the 3D NAND flash ecosystem is experiencing – from the flash and controller suppliers, all the way to the 3D NAND users. This includes manufacturers of SSDs and storage systems, such as all-flash arrays. 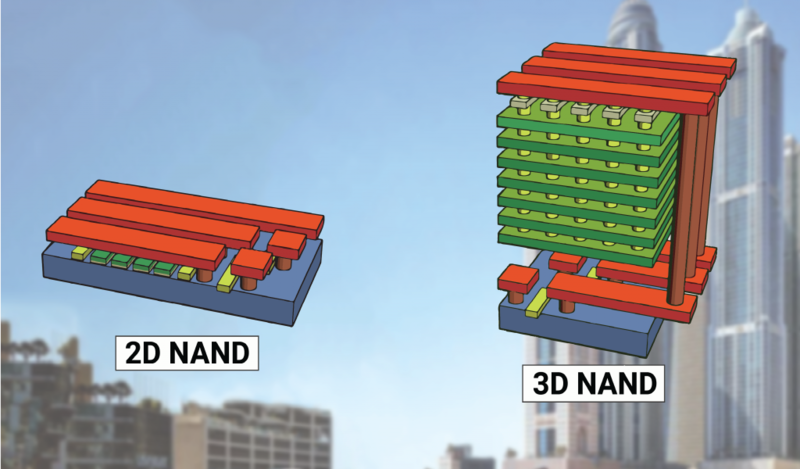 In order to appreciate this and understand how we do it, we’ll walk you through some background about the challenges we helped solve for 2D (planar) NAND, and what is currently happening in the ecosystem for 3D NAND. And our funding? Glad you asked. I posted this jocular piece when we were starting out last September and this actually brought some quality enquiries. Since then we have commitments for the amount we were asking for but now have a bunch of other, mostly strategic investors, in a process with us for a larger fund raise. One or two of the big guys are still not at the table so it’s not too late, but basically the above story stacks up and has us in a great position.